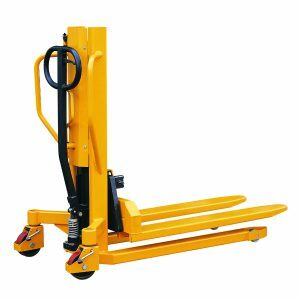 We are based in the West Midlands, England and import high-quality pump trucks and lift tables directly from the manufacturer. 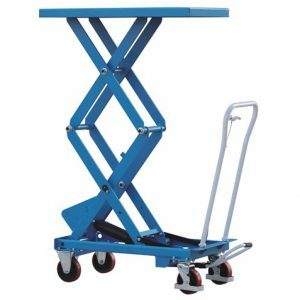 We carry sufficient stocks in our 60,000 square feet warehouse to supply the whole of the UK market with any kind of hand-operated truck or lift. We also benefit from being centrally located, with easy access to all main motorway and rail networks – making deliveries prompt and efficient. 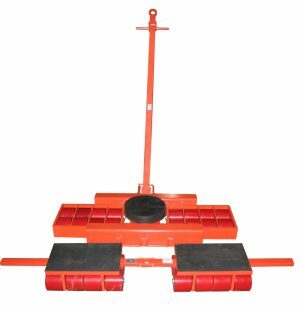 Since entering the materials handling industry Midland Pallet Trucks has earned a reputation for selling high quality products at very competitive prices. 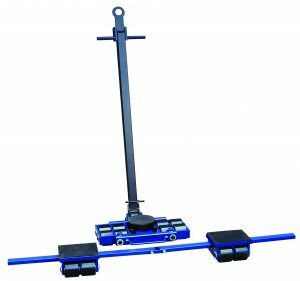 We have recently introduced a budget line of trucks, offering even better value for money for those on smaller budgets but still in need of the convenience afforded by the presence of a pump truck in the warehouse, garage or store room. 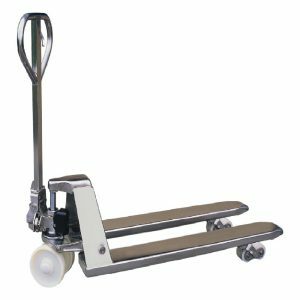 Why Choose Midland Pallet Trucks as Your Pallet Truck Supplier? 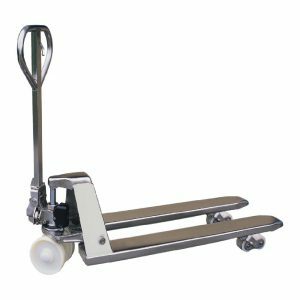 All of our pallet trucks are supplied brand new and can be despatched same-day to either your address or your customer’s address. 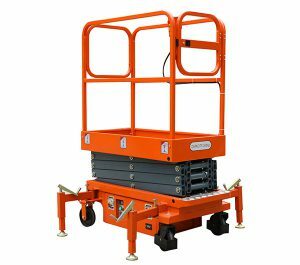 Our ranges include manual stacker trucks, lift tables, weighing scale trucks and fork-truck fork extensions. 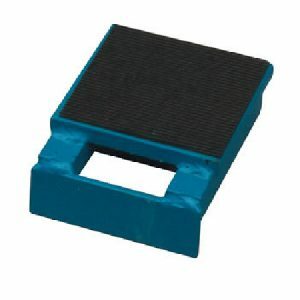 We also stock moving skates and access platforms. 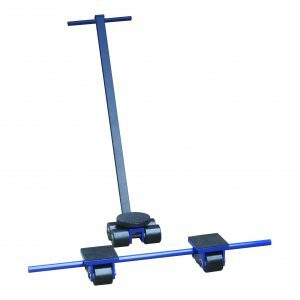 Our ranges also extend to more specialist models such as traverse trucks, stainless and galvanised pallet trucks, drum loaders and high-lift pallet trucks. 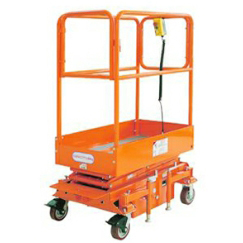 We can offer low-profile pallet trucks and extra-long trucks of various capacities. More details can be found by navigating to the relevant section using the left-hand menu bar or by calling our knowledgeable team on 013844 841 440. 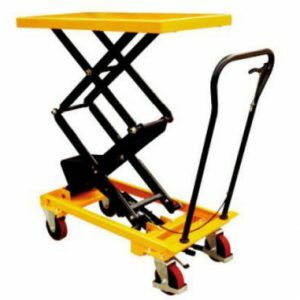 Our aim is to provide excellent customer service and top quality pallet trucks at the best possible prices. All trucks are produced under ISO9002 certification and carry the CE, GS & TUV quality ratings and a full guarantee. 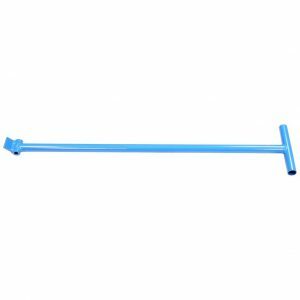 We also offer a handy maintenance and safety guide which you can download for free from our website to keep your purchases in optimal condition. 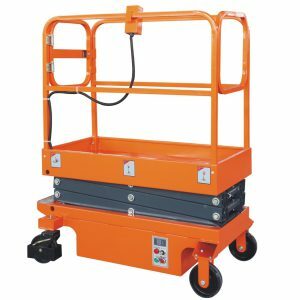 Get your copy of our pallet truck health check sheet here. 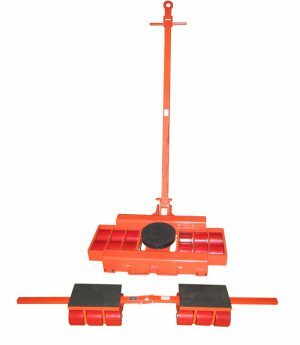 Midland Pallet Trucks is part of the Midland Bearings Ltd Group. 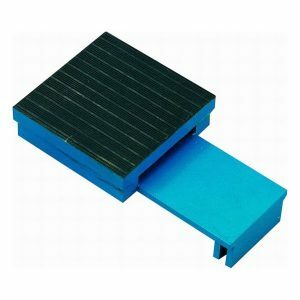 Midland Bearings has nearly 20 million bearings and nearly 30 thousand lines of bearings from stock. 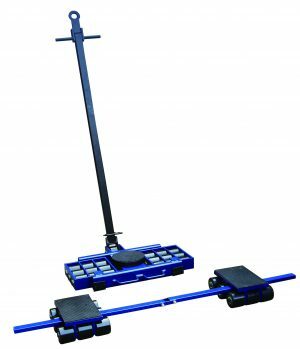 Our partner sites include Midland Scales, Pallet Truck Shop and Pallet Trucks UK.